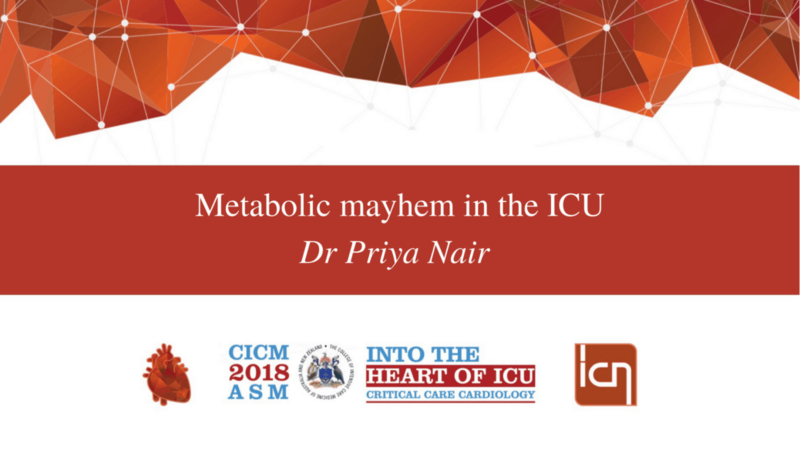 The understanding around the metabolic response to the stress of critical illness has evolved rapidly over the past decade. This involves a neuroendocrine and an inflammatory component, which results in perturbations within the sympathetic nervous system, the hypothalamo-pituitary axis and the immune system. The clinical consequences are widespread and include changes in metabolic rate, altered use of macronutrients as energy sources, stress hyperglycaemia, muscle wasting and changes in body composition. Many of these manifestations are akin to the metabolic syndrome observed in ambulatory populations. Medium to long-term effects of these metabolic disturbances involve bone health, cognitive and behavioural alterations. Knowledge of these effects is relevant due to the potential therapeutic implications, which will be discussed.